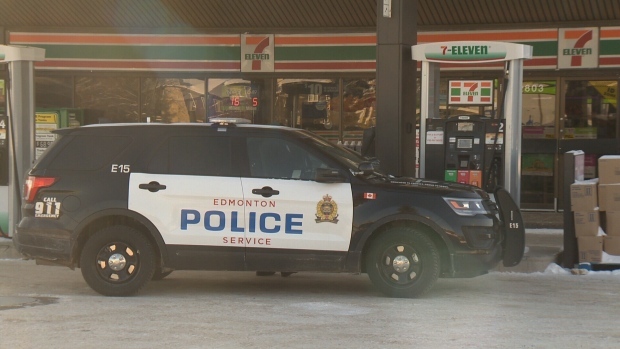 A man was found with a gun shot wound in this 7-Eleven in Mill Woods on Sunday morning. A male is in stable condition after he was shot in Mill Woods Sunday morning. Police responded to the 7-Eleven at 2803 Mill Woods Road around 9:30 a.m. Upon arrival, officers found a male suffering from a gunshot wound. 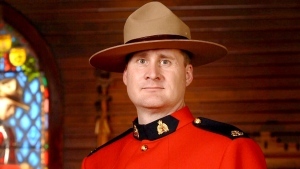 EPS did not say where the shooting actually happened. The shooting is under investigation, and there is no word on suspects.